The Sachertorte is an Austrian chocolate torte created by Franz Sacher, an 16-years-old apprentice chef at the court of Metternich. It seems that in 1832 Franz replaced the sick chef and prepared a chocolate cake stuffed with apricot jam and covered with chocolate frosting, creating an unexpectedly delicious contrast of flavors. Today two hotels in Vienna compete for the original jealously guarded recipe of the Sachertorte, the Hotel Imperial and the Hotel Regina. 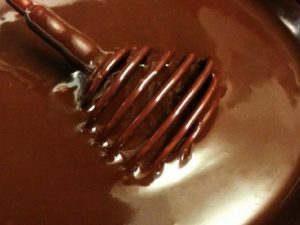 Cut coarsely the dark chocolate (1). Cut vertically the vanilla bean and remove the seeds from the inside (2). In a large bowl, with a whisk blend the butter together with the confectioners sugar, the vanilla and a pinch of salt (3). Separate the egg yolks from the egg whites, slightly whip the egg yolks and add them a little at a time to the mixture together with the previously melted chocolate and the flour (4). In a bowl whip up the egg whites, gradually incorporating the sugar (5). 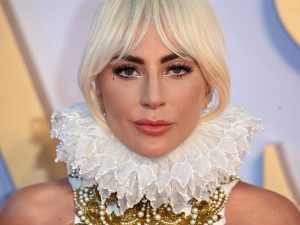 Add the whipped egg whites with the sugar to the first mixture, then pour the mixture into a buttered and floured mold and cook at 175 C for 35-40 minutes (6). Cut horizontally the sponge cake in half after having it cooled completely, and stuff it with apricot jam (7). Finally, take care of the ganache melting the dark chocolate together with the cream and pour the mixture obtained on the cake. Decorate the Sachertorte with the obtained frosting (8) (9). Mince the chocolate, so it will melt more quickly. Cut carefully the vanilla bean to extract the seeds, and then put it into the cream to give the aroma to the ganache. Work the butter at room temperature, or heat it a few seconds in the microwave oven to easily obtain the right consistency. Sift the flour, before adding it to the mixture. Add the egg yolks one at a time, so the dough will absorb them without collapsing. Whip the egg whites with the sugar until, lifting up the whisk, they will remain well standing (the final test in the kitchen is to lift and overturn the bowl over the head). Pour a bit of flour into the center of the mold, then spread it by tilting the mold on all sides, and finally give it a few taps to remove the excess. 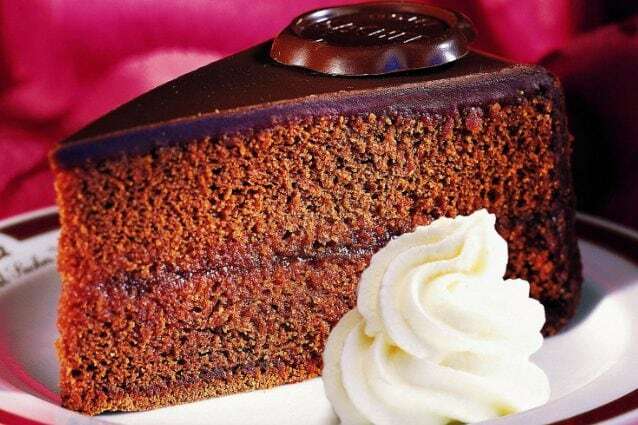 The Sachertorte should be served with a dollop of whipped cream, and with the exceeding chocolate frosting you can write the word "Sacher" on the torte. The Sachertorte can be stored for a couple of days in a cool and dry place. Salzburger Nockerl: a fluffy austrian dessert! 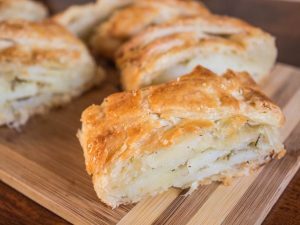 Austrian potato strudel: A delicious savory strudel preparation!